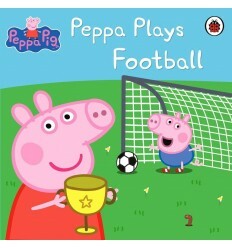 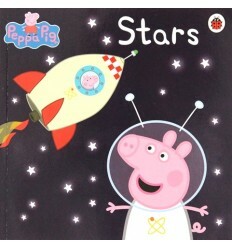 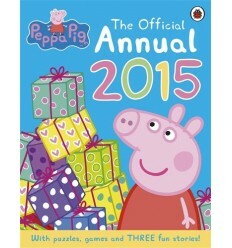 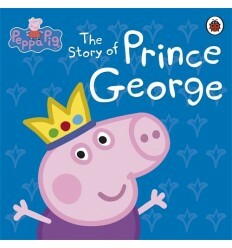 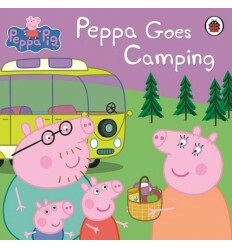 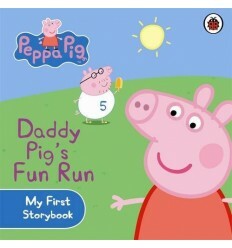 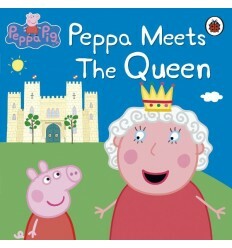 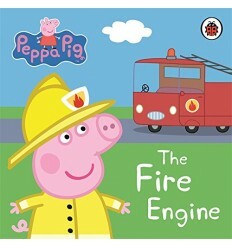 My name is Peppa and this book is all about my daddy. 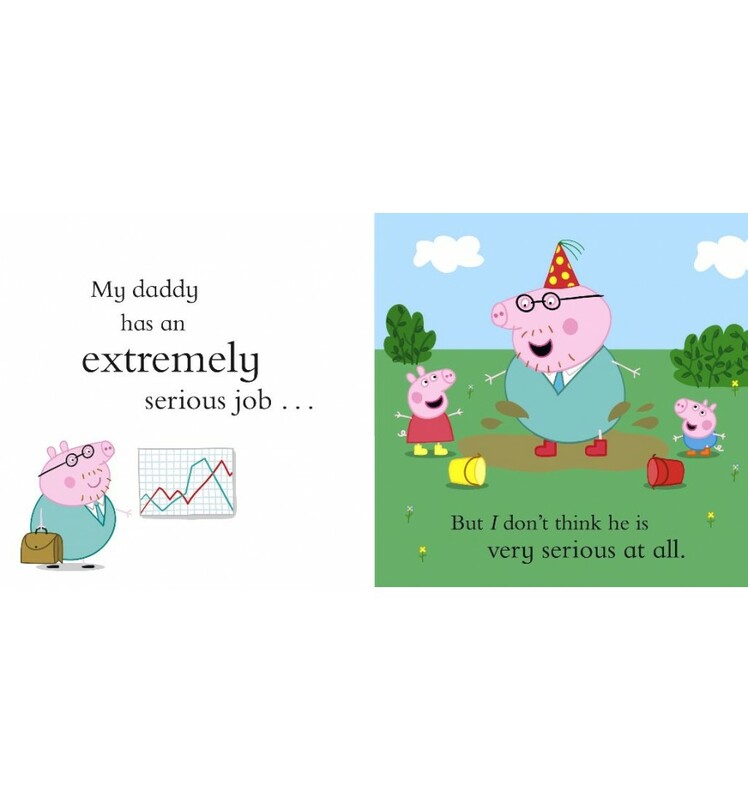 My daddy is very funny and he laughs lots and lots. 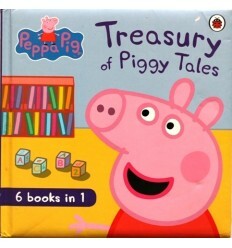 "Snort! 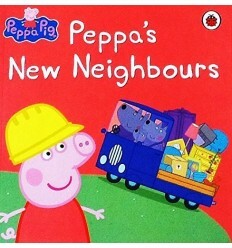 Snort!" 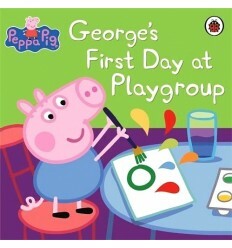 (Especially when he plays with me and my little brother George.) 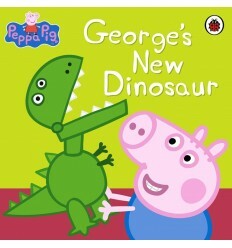 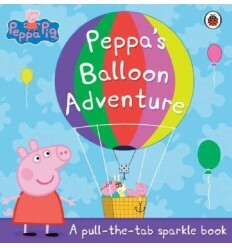 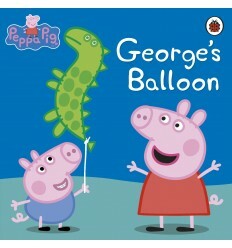 Celebrate mummies with this adorable book brought to you by Peppa Pig and her little brother, George! 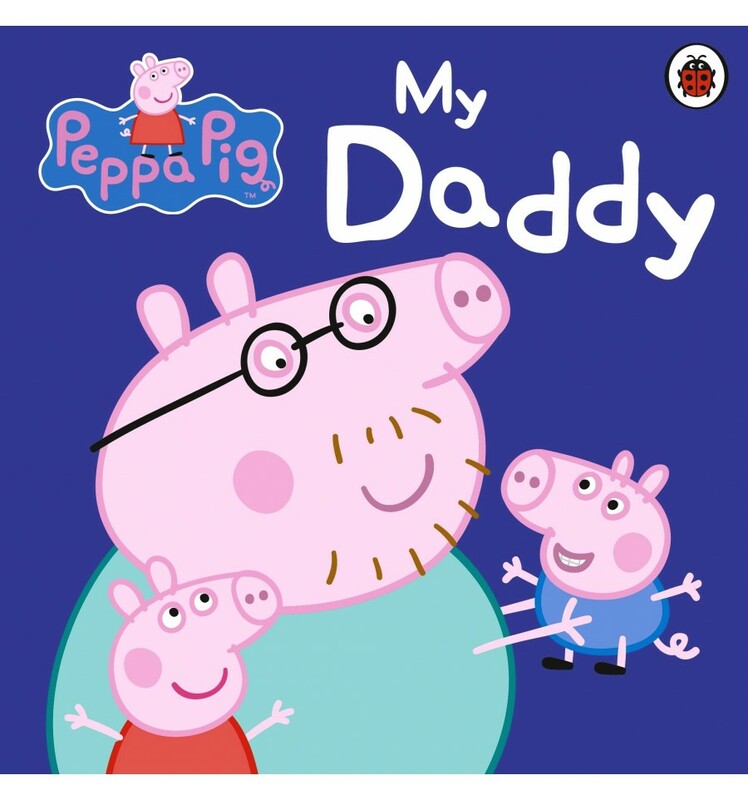 Read this funny book to find out all the things we love about our daddy.